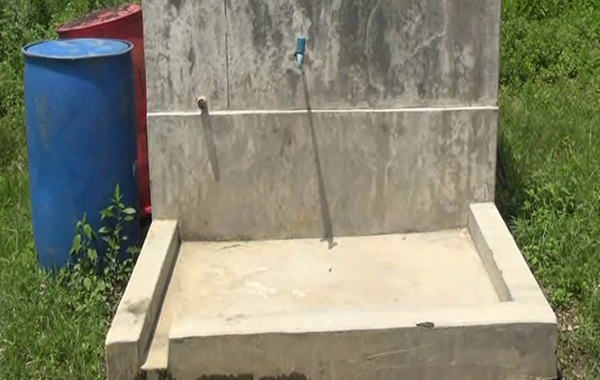 Water shortage is becoming a problem in Samdrupling Demkhong of Gelegphu Thromde. A growing number of constructions taking place in the area are being blamed for the shortage. The start of the new Gelegphu Middle Secondary School has also contributed to the problem. The existing source had to be shared with the school, resulting in water shortage. At the recent Gelegphu Thromde Tshogde, the Tshogpa of Samdrupling appealed for solutions. Gelegphu Thrompon Tikaram Kafley said a borewell is being dug to solve the water shortage. “It is almost ready for use. We hope to be able to supply water from the borewell in a few days’ time,” the Thrompon said. He added borewells will also be dug in other five demkhongs of the Thromde. The groundwater extraction in Samdrupling is initiated by the Thromde in collaboration with the education ministry. The government is spending around Nu 2.2 M for it. Samdrupling demkhong is about two kilometres away from the main Gelegphu town and has 57 households.